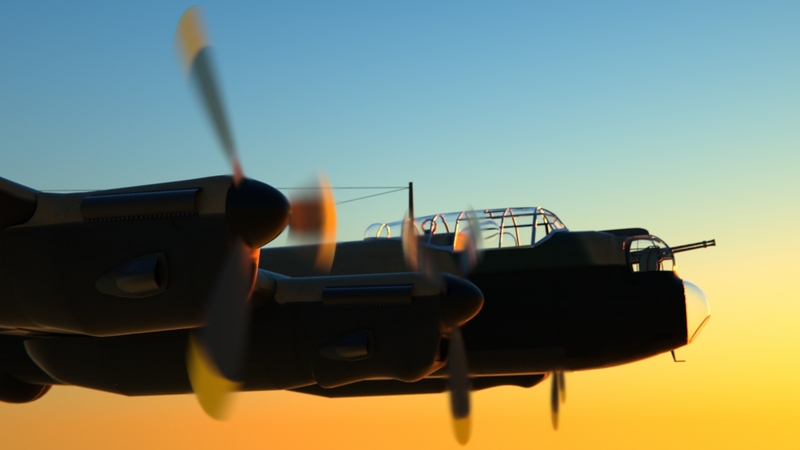 An Avro lancaster, created in blender, MAX, GIMP, and rendered in Octane render. 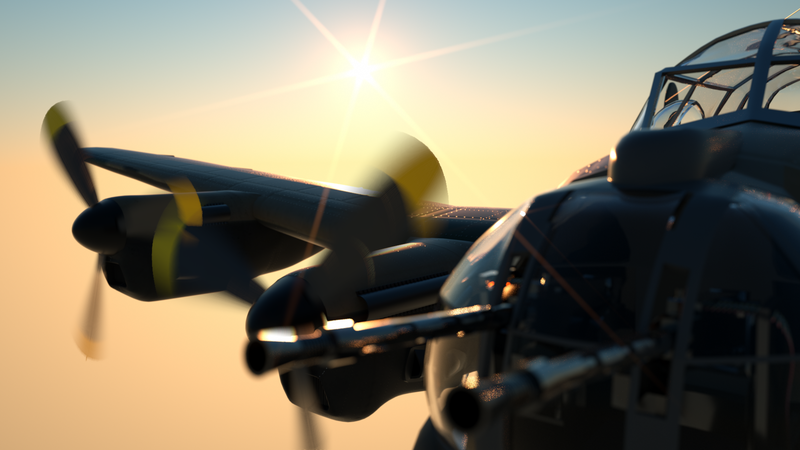 An Avro Lancaster bomber, created in blender, rendered in octane, with some (small) post production in GIMP. 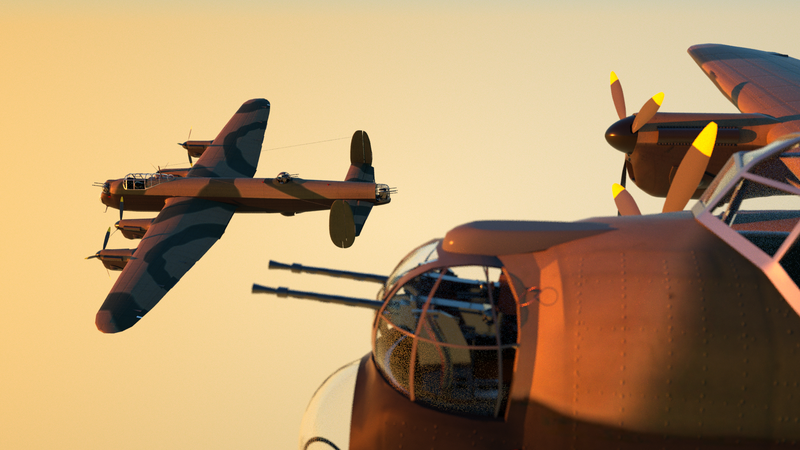 All individual gun parts were modelled, and the model will eventually go on sale.